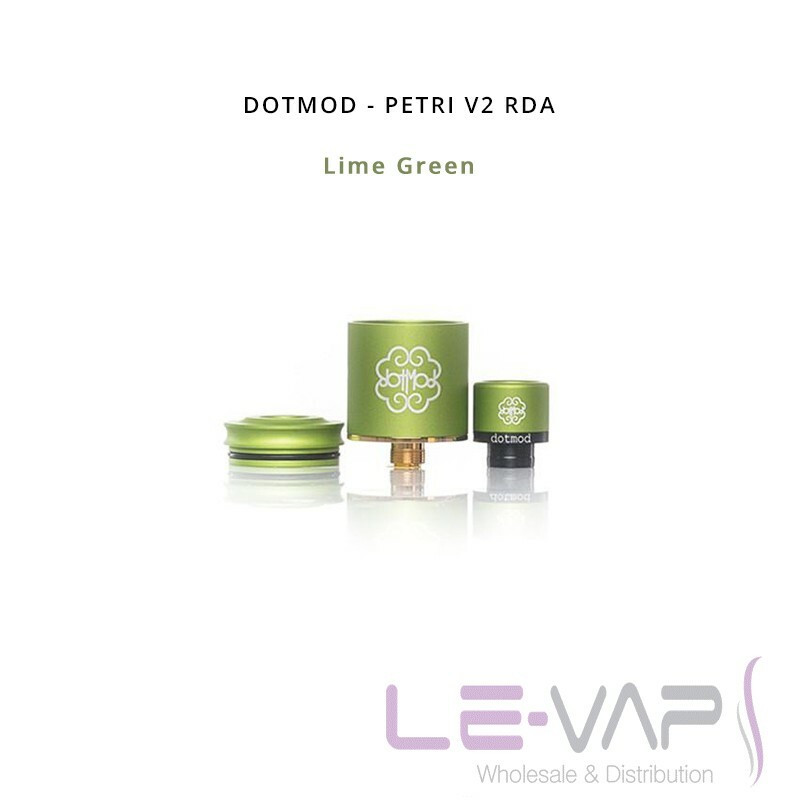 The Petri V2 RDA from Dotmod. As with all Dotmod products, the Petri V2 RDA is a hugely impressive RDA. 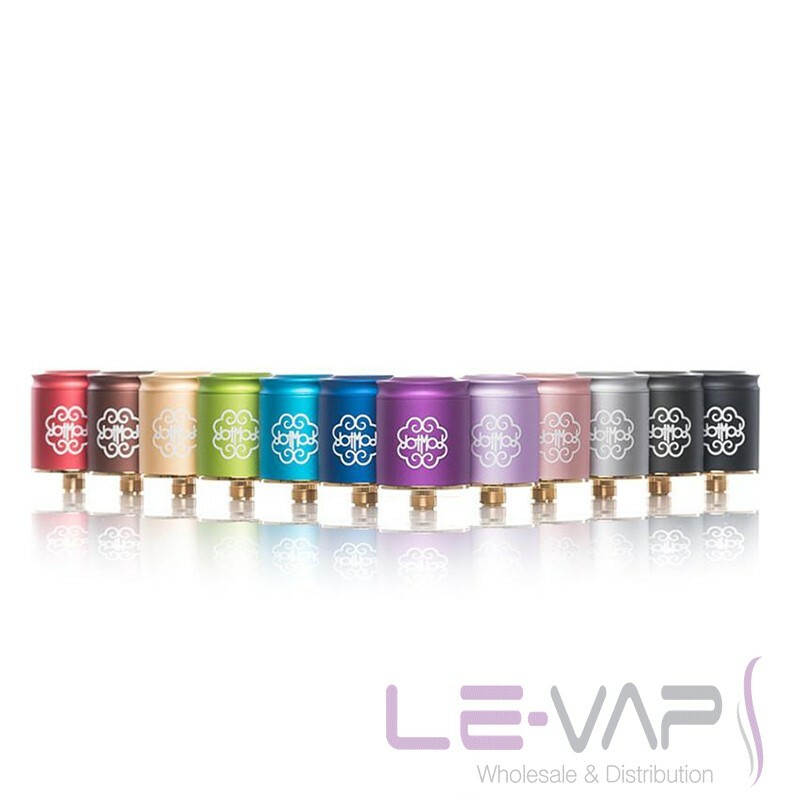 This gorgeous RDA is not only extremely easy on the eye but it also works incredibly well. 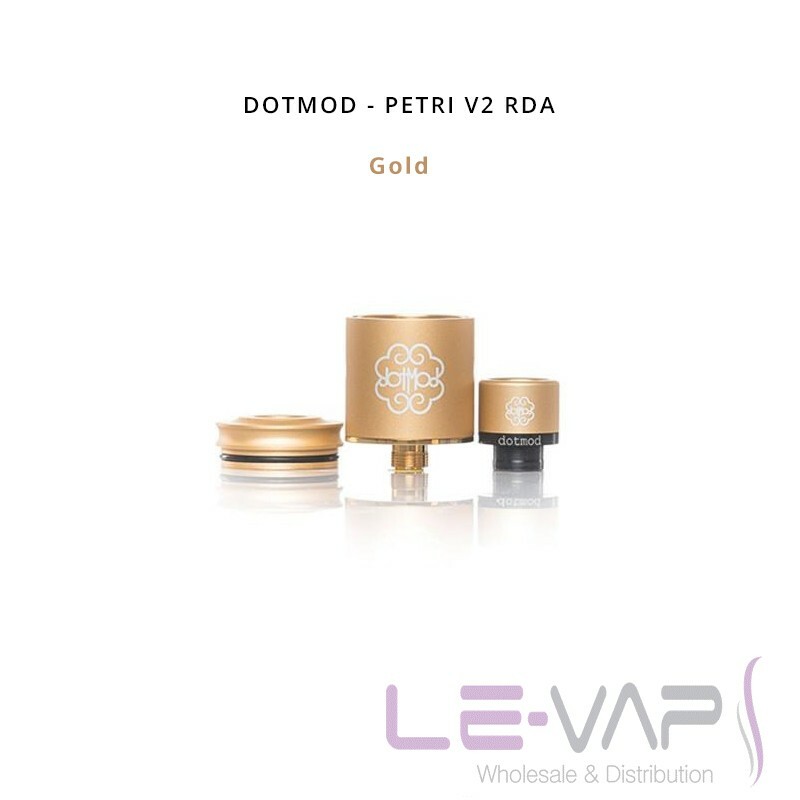 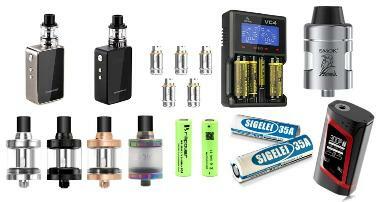 A huge juice well, a fantastic easy drip three piece design, a 24k Gold-Plated Brass Deck and a whole host of other great internal features put the Petri V2 in a league of its own.